VitrA's innovative series Metropole! softened corners, a modern touch and brilliantly selected details constitute the Metropole characters. 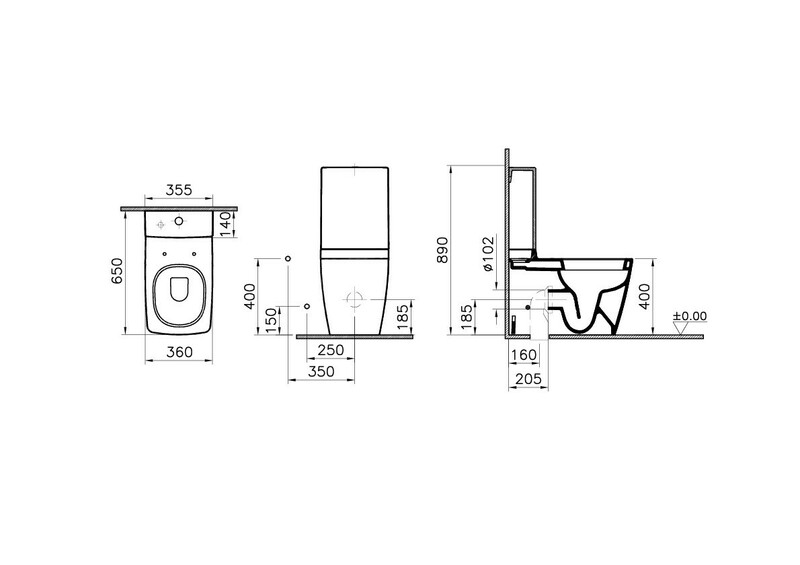 Suitable WC pan solutions are available for different types of bath and spaces in the Metropole series.